Call today and schedule your FREE in home estimate on a new door or schedule a service call. HIGHFIELD DOOR SALES IS A FAMILY OWNED BUSINESS THAT TAKES GREAT PRIDE IN IT’S PRODUCTS AND WORKMANSHIP. A great garage door is just a phone call away. 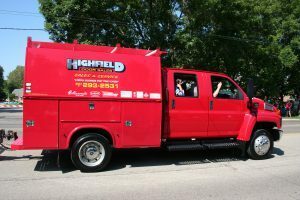 At Highfield Door Sales we take pride in our high quality work, and our staff offers comprehensive garage door installations, repairs, and replacement services. Whether you’re looking to spruce up an older installation or find a new set of doors, we’re here to help. Our knowledgeable sales staff and installers will gladly answer your questions about your doors condition, and we treat our clients and their homes with utmost respect. View some of our recent door installations here. You just never know. I had to have new garage openers put in at my house the other day. Guess what? The young man from Highfield Door Sales was a Trotwood-Madison graduate. He asked me why I wanted to be the mayor and I told him I really felt I could make s difference. He said, well please do, I want my hometown to be a great place again. I promised him we would be if we continue to work together. I appreciate our alumni and friends who still care about our community. Thanks Jeremy for great service and another reminder of why I do what I do. We had a new garage door installed in May our neighbors all commented on how beautiful it is we bought the woodgrain door it changed the whole look of our home. In years past everything in our garage would freeze, we have a shelf next to the door that we store cases of water and extra soda nothing has frozen. Our laundry room is off of the garage and we would have a baseboard heater to keep pipes from freezing. We have not had to use it this year. We would recommend HIGHFIELD DOOR FOR THE QUALITY, AND INSTALLATION and WORKMANSHIP. This is what I get to pull up to every night and it makes me very proud. Thank you Mr. Highfield. 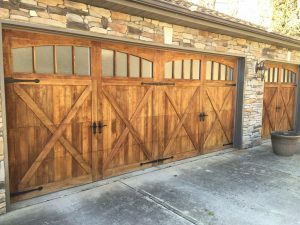 Highfield replaced a garage door and two doors in our garage and they are great! We are pleased with the work and the people who did the work. Would use them again. Do you have a simple fix or need advice to keep your garage door functioning properly? Check out our LESSONS WITH RODNEY VIDEO SERIES. 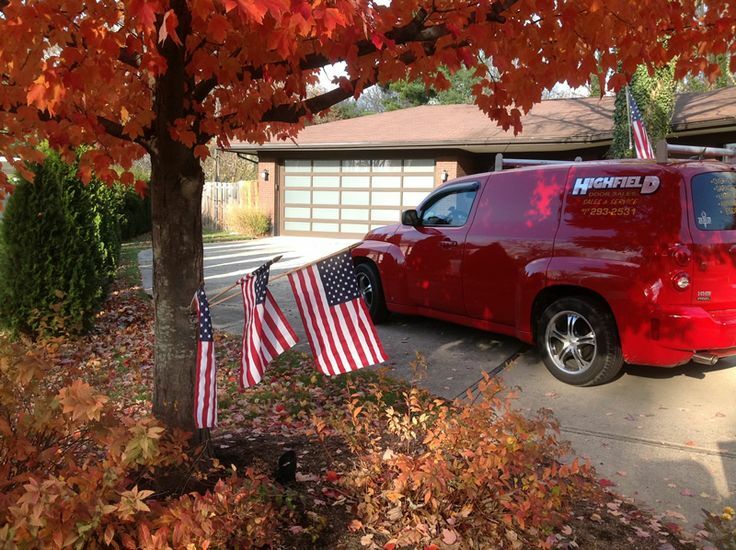 MID-OHIO’S BEST GARAGE DOOR SALES AND SERVICE COMPANY. SERVING THE ENTIRE MIAMI VALLEY.